Brett's philosophy is that "anyone can make music, regardless of age, musical ability or knowledge!” And his philosophy shows in responses to his workshops. 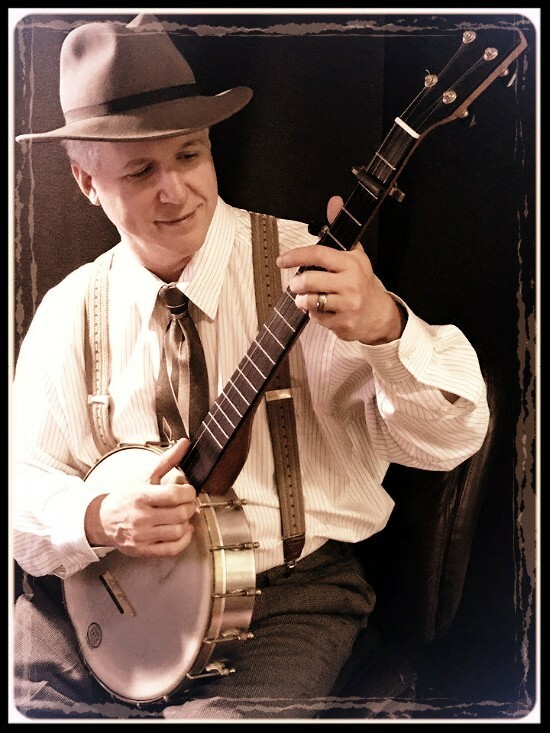 He currently teaches hammered dulcimer, mountain dulcimer, bluegrass banjo, clawhammer banjo, beginner acoustic guitar and mandolin as well as several unique ALL INSTRUMENT workshops. Brett has authored and marketed a series of instructional CDs that display his friendly method of teaching the hammered dulcimer and also teaches lessons via Skype and Facetime. His workshops offer a large draw. He had the largest class at the 2016 and 2017 Dulcimer Funfest in Evart, Michigan and the largest classes at the Ohio Valley Gathering for the last two years. A workshop in Tampa, Florida with 37 attendees, had one participant drive all the way from Texas for the three-hour workshop! His workshop in Knoxville, TN brought in folk from 10 states! Known from online teaching, one student drove from Miami, Florida to one of his workshops held in south-western Pennsylvania! There are a few reasons for this kind of draw but for the most part, it is because Brett loves to teach and he remembers what it was like to learn in an unpatient world.